As he fights through an underworld of fanatical rebels, callous bounty hunters, and corrupt cops, each step takes him closer to the truth about his wife’s fate and the oppressive government he once loyally served. On the way he may even liberate a planet and stop a war … but only if he betrays everyone he loves. 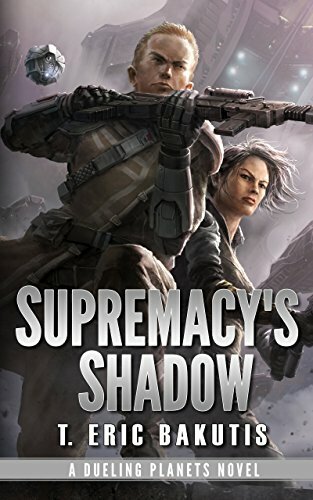 Click here to pick up your copy of Supremacy’s Shadow in the Amazon Kindle store. T. Eric Bakutis is an award-winning author and game designer. 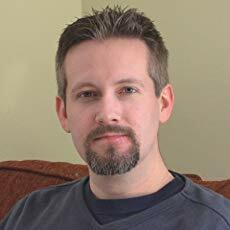 You can visit his Amazon author page if you click here.